The Lindy Fralin 4 String P Bass Pickups offer a loud, clear and even response to four string bass players. Using ALNICO V magnets and 42 gauge Heavy Formvar wire, all Lindy Fralin pickups are hand wound to vintage specifications. 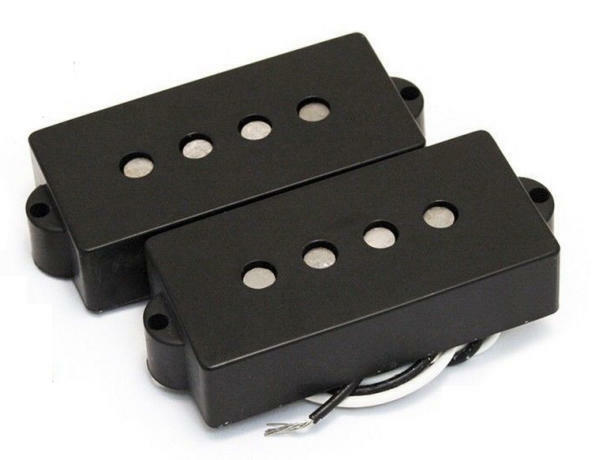 The Lindy Fralin 4 String P Bass Pickups are wound to 10 K.